Call Now For Updated 2016 Jetta Specials. 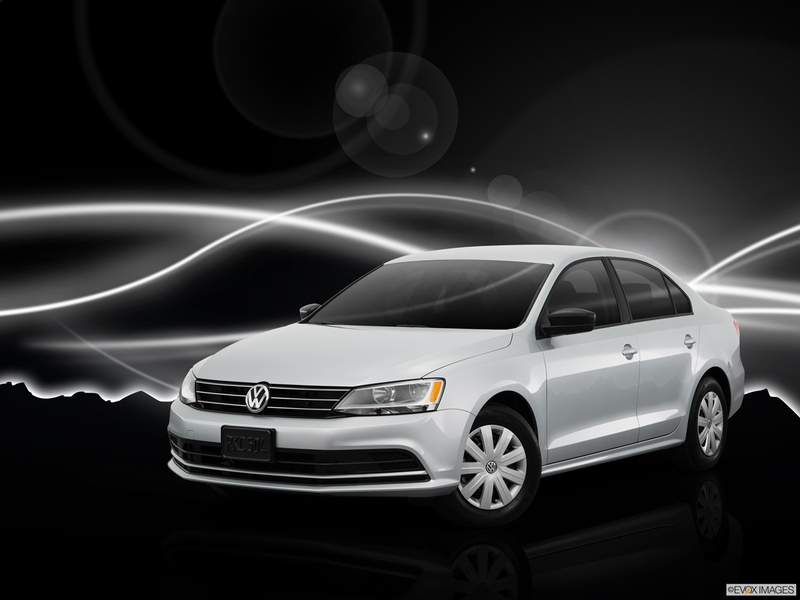 Request Your 2016 Jetta Quote! New technology includes MIB II infotainment systems with USB, VW Car-Net App-Connect with a 6.3-inch touchscreen for all but the base there is a 5-inch touchscreen. New available driver assistance systems include Autonomous Emergency Braking with Automatic Post-Collision Braking System, Adaptive Cruise Control, and Forward Collision Warning. The 1.4-liter engine replaces the 2.0-liter naturally aspirated engine on the S and the 1.8T on the SE. 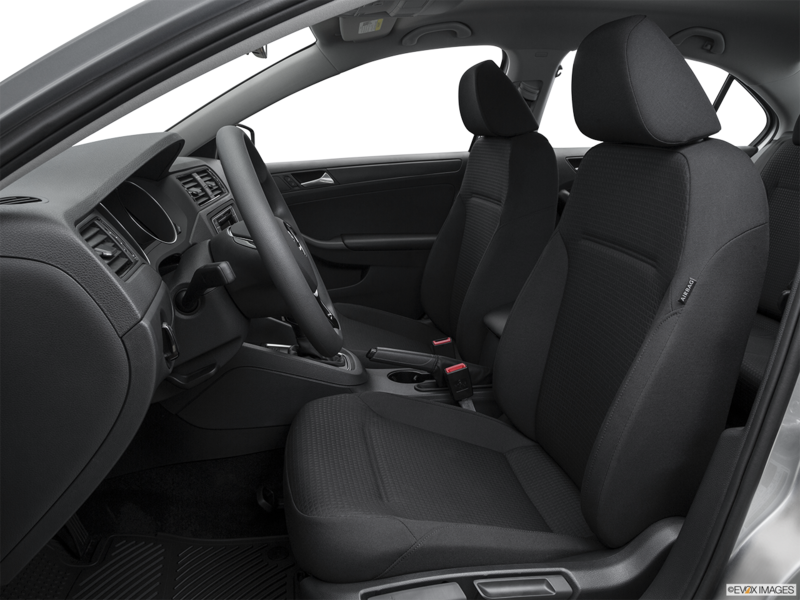 As a compact sedan, the 2016 Volkswagen Jetta may look small on the outside but still offer plenty of space on the inside. The 5-passenger interior expands over 94.1 cubic feet of volume with 15.7 cubic feet for cargo. When you need to haul bigger items, fold down the 60/40 split rear seat. Select from one of three engines. The standard 1.4-liter Turbocharged Stratified Injection, or TSI®, which gets an EPA-estimated 39 highway MPG with automatic transmission. There's also the 1.8-liter TSI and the 2.0-liter TSI on the GLI trim. Stabilizing your ride are the four-corner independent suspension with front MacPherson struts and four-link rear suspension. Handling becomes easier with the electromechanical power steering, which includes variable assistance and active return. 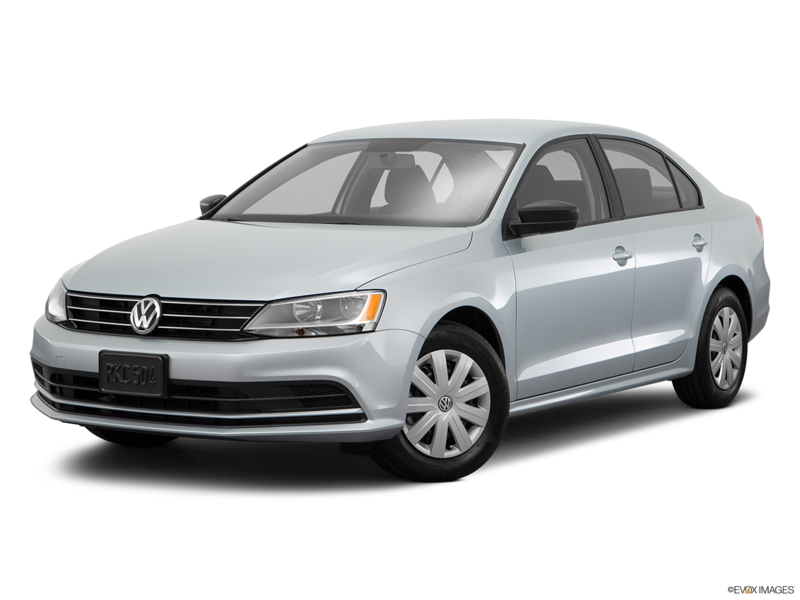 So if you are shopping for a 2016 Volkswagen Jetta in Nashville then visit Hallmark Volkswagen at Cool Springs in Franklin to test drive one today. 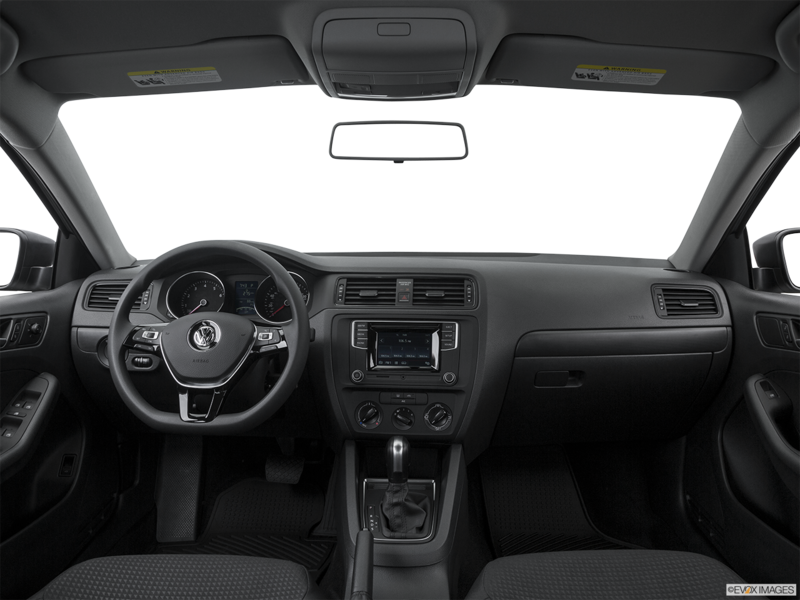 Protecting all occupants of the 2016 Volkswagen Jetta during a collision are multiple airbags coupled with the supplemental restraint system for the front and side thorax airbag. A rearview camera shows the space behind the vehicle when you back up. Everything is brighter with the 2016 Volkswagen Jetta because of the Daytime Running Lights and the Halogen headlamps featuring light-weight, chip-resistant polycarbonate lenses. The headlamps automatically come on, no matter the time of day, when the rain-sensing wipers activate based on how much moisture builds up.